The total UK workforce grew by 39,000 and the latest Recruitment and Employment Confederation (REC) report finds that whilst demand for candidates remains high, there is a shortfall in supply leading to market worries. 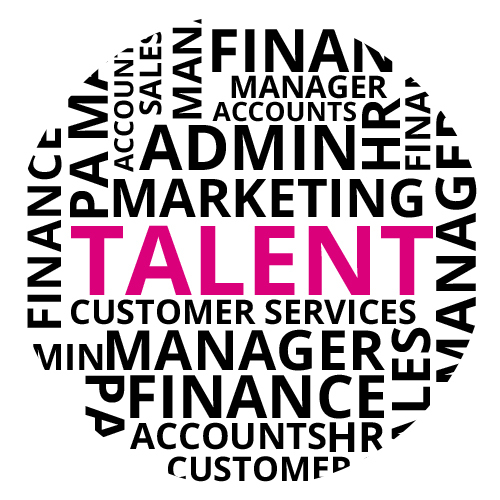 The availability of candidates, in relation to permanent vacancies is a real concern for 49% of UK employers however short and medium term plans to increase headcount is on the cards for one in 5 organisations surveryed with 80% of employers having to re-advertising the role and 42% increasing the salary. Over a third (37%) are now looking at candidates from different sectors to fill vacancies. 146,000 more people are working full-time and 107,000 fewer are now engaged on a part-time basis. Similarly, the 312,000 year-on-year increase in the UK workforce was driven by 327,000 more people working full-time and 15,000 fewer part timers. When it comes to employers selecting an agency, the quality of their service and their expertise continued to be the two most pressing factors in the game - at 94% and 88% respectively. REC Chief Executive, and Recruitment Grapevine Advisory Board Member, Kevin Green, commented: “The good news is that while we have record employment, employers have no intention of halting hiring." “However, throwing money at the problem isn’t a long-term solution for employers, as they compete with each other for the available talent. We need to train people up by embedding employability skills in schools, providing effective careers guidance and promoting apprenticeships. Employers should take responsibility for investing in training – it will help them retain staff and grow their own talent."